The Carmel Indiana home for sale located at 121 5th Street Ne Carmel Indiana 46032 has MLS® #21527942 can be viewed on the reddoorindy.com website. This property has the following amenities: 2 bedrooms 2.00 bathrooms	1,200 sq.ft. and a list price of $424,900. The Red Door website allows customers to view the greater Indianapolis real estate market and to search Indianapolis MLS® listings including homes, condos, townhomes, or patio houses. 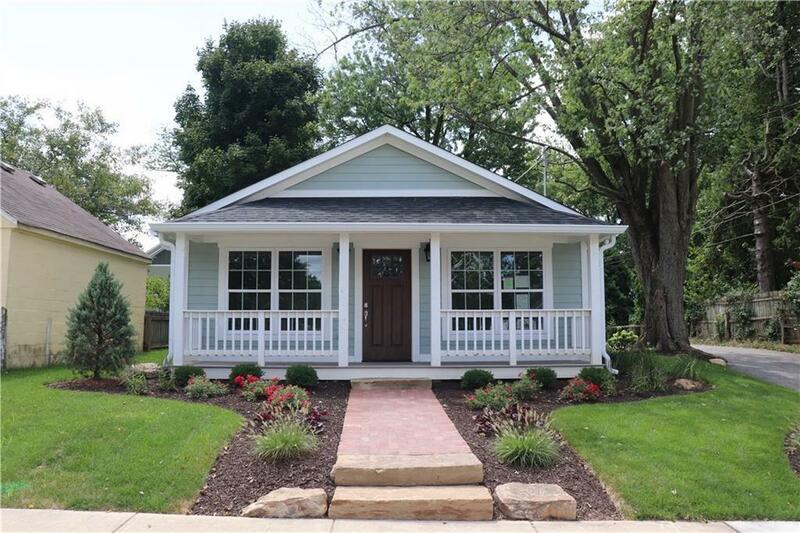 This real estate listing with an address of 121 5th Street Ne Carmel IN 46032 with MLS 21170411 is a part of the greater Indianapolis MLS® system. This home has been on the market for 498 days the C W Wiedlers neighborhood in Carmel within Hamilton.